Whether you want to spend £100 on a restoration project, or have £20,000 to spend on a second-hand car, you are bound to find a model to suit both your budget and your lifestyle if you opt for a used Mercedes Benz. That’s why used Mercedes Benz cars are awesome – they come in every possible shape, style and price imaginable thanks to the company’s extensive 130-year history of car manufacturing. Whether you need a family hatchback or a large saloon, you are sure to find a second-hand model to match. Thanks to the reputation of Mercedes-Benz as one of the most prestigious car manufacturers, even the oldest models on the market still come with the expected quality of build and spacious luxurious interiors making them incredibly popular. 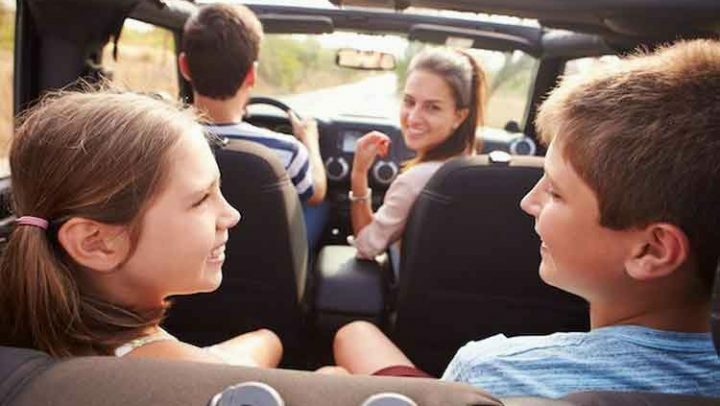 The company is renowned for producing a wide range of quality cars which last, which feature the very latest in-car technology and which provide a comfortable and spacious driving experience all round and their used cars are no different. What kind of price would I expect to pay for a used Mercedes? While the premium price tag may have put many people off from buying a brand new Mercedes-Benz, the time has never been better for purchasing a second-hand Mercedes, with the potential for spending anything up to £20,000 for a good quality used model. Or if budget is no option, then maybe take a look at some of the real vintage Mercedes out there. Some of the earlier models, dating back to the 1950s, can sell at auction for millions if they are in pristine condition so keep an eye out for these if you want to become a professional collector. Whether you want to spend £20,000 or less than £5,000, there are good quality options available including some models which were the height of premium luxury at the time they were first launched. 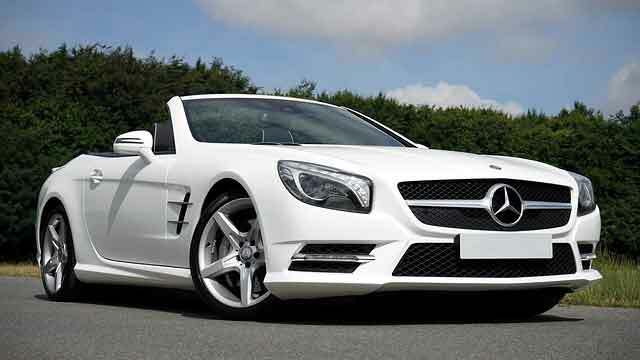 This iconic convertible Mercedes is now available on the market for less than £20,000 so if you always wanted to own this sleek, luxurious Mercedes then why not take a look at the second-hand market as it might not be as dear as you first thought. 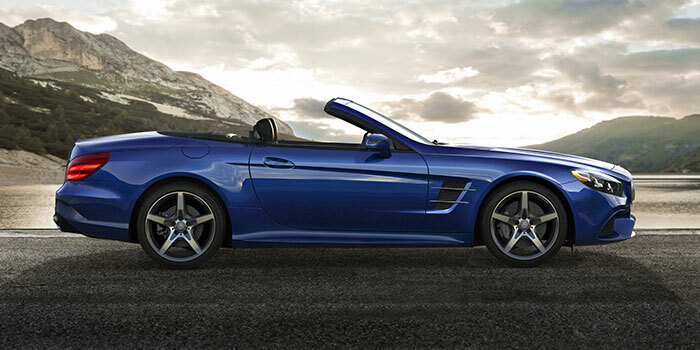 It is one of the most recognized sporty Mercedes out there and is now well within a reasonable price range. The huge boot space and luxury feel makes this Mercedes incredibly practical without losing that premium quality edge. You can move heavy goods around easily, while still enjoying that sumptuous interior with this amazing estate model. This saloon model is popular thanks to its sleek lines but does tend to lose value quicker than others, meaning you can quite easily get yourself a second-hand bargain, with this one often costing less than other similar but older saloons. As you can see, whether you want a convertible sports car or a practical estate with lots of space for storage, there are awesome Mercedes Benz used cars out there for less than £20,000, meaning you get the premium quality without paying top price. 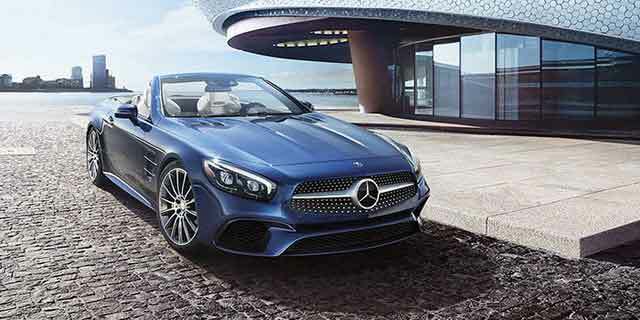 The models outlined are just a few examples of the types of used Mercedes you could purchase for that particular price but the range is not limited to those three – there are of course, plenty of other choices on the market. However, if £20,000 is still outside of your potential budget, then check out these models which all come in at less than £10,000 each. 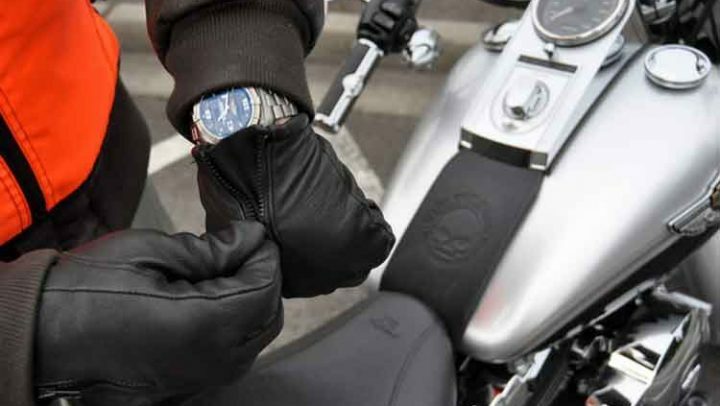 These are just a number of examples – there are many more available, it’s just a case of doing the research and deciding which model best suits your needs. 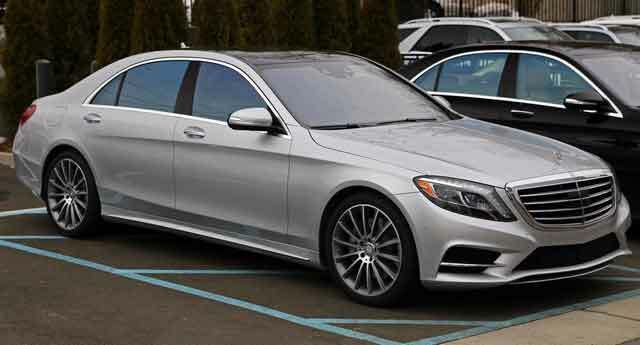 This executive car is one of the most sought after used Mercedes on the market thanks to its spacious interior and sheer comfort so why not bag yourself one of these luxury cars for less than £10k? It was incredibly popular when it was first launched and still is today thanks to its high quality kerb appeal. 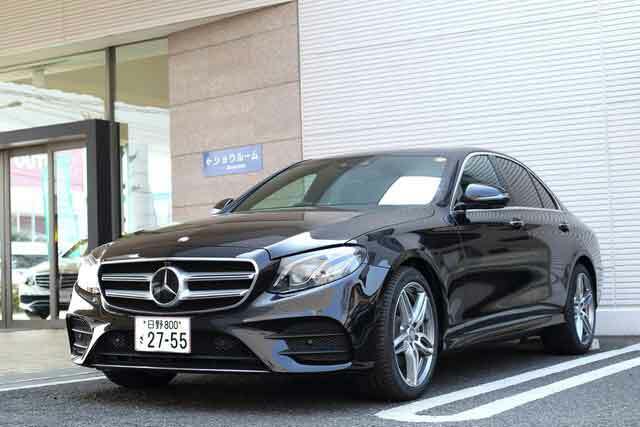 This saloon is a nice drive with lots of room inside and a classy interior so its lower price tag makes this used Mercedes awesome! The E-Class is a more recent model as well so finding one of these for under £10k really is a bargain worth having. Back in its heyday this was an amazing premium car which comprised a wealth of technical kit so why not splash out on one of these super luxury used models now that the price is within reach. 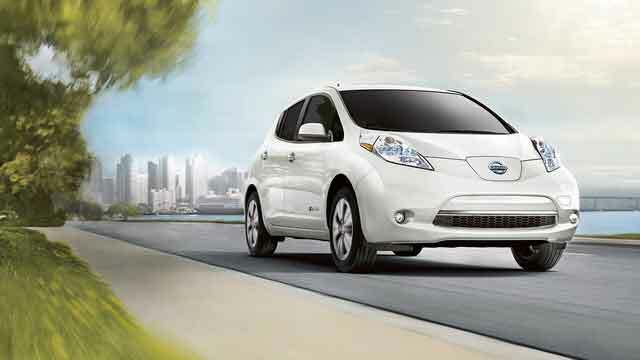 When it was first launched it came with a huge bundle of top of the range gadgetry so this model is worth every penny. 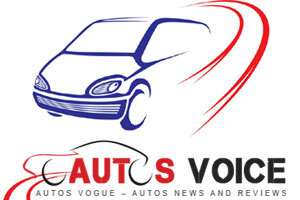 Are the Second Hand Cars Still Reliable? Mercedes Benz has produced some of the world’s most renowned luxury saloons and executive cars and thanks to the quality of workmanship, the older models are still as impressive today as when they were new – but much more affordable for families and younger drivers. With used Mercedes you know that you are still going to get the same quality, safety features, technology and impressive engineering, no matter which older model you go for. These cars were built to last and they do. There are many more models out there available for even lower budgets, between £5,000 and £500 if you want to take on a full restoration project as a real Mercedes enthusiast’s challenge – whatever your requirements there is a used Mercedes to match. 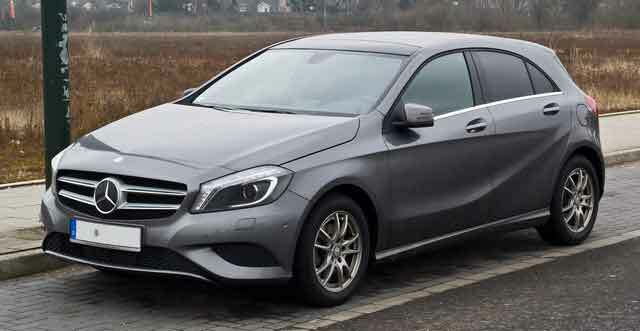 For example, if you have around £2,000 to spend you could opt for a Mercedes A-Class – a mini MPV- which is the perfect smaller model car for running around town and cheap to fill up, while still benefiting from that Mercedes reputation and classic quality build. Or if you want to choose a second-hand car with the hope it might become a classic, then it’s probably worth taking a look at the 190E. It is a real old school style Mercedes but was built to last and could well be the perfect investment as they become rarer and more collectible. It’s also an incredibly comfortable car to drive on a daily basis, not to mention incredibly reliable. There are many options available even at the lower end of the used car price market, from small family cars to the larger classic build Mercedes models, so it’s worth taking a really good look around to make sure you get exactly what you are looking for. What do I need to consider before buying a used Mercedes? When choosing a used Mercedes it’s important to do some research to check how easy it would be to secure and source spare parts for your chosen vehicle as some of the rarer models can end up costing more in repairs, than the car would be worth. Always look over the car for rust spots and either signs of damage or wear and tear before you commit to handing over a single penny. The last thing you want to do is buy your bargain car, only to find that it requires huge repairs which could potentially cost more than you paid for the vehicle. Make sure you have the necessary support for the ongoing maintenance of your used Mercedes – do you have a local garage or dealer which specialists in looking after these cars – if not, how are you going to keep the car in good working order? You also need to take into account the running costs as some of the older models in particular have huge, thirsty engines so make sure you look at the potential fuel consumption, insurance costs and other related expenses which your used Mercedes will create for you. If you want to drive it every day around the town then perhaps avoid one of the older larger cars and go for a smaller model instead. Mercedes cars are built to last but if you are looking at one that is over 10 years old make sure you check for rust patches, potential leaks, make sure the tyres are all in good working order and that the interior is not shabby or torn. As with any older used car, rust can cause problems so make sure you check the wings and other areas which can be prone to rust, before purchasing, so that you don’t end up with huge repair bills just after splashing out on your Mercedes. 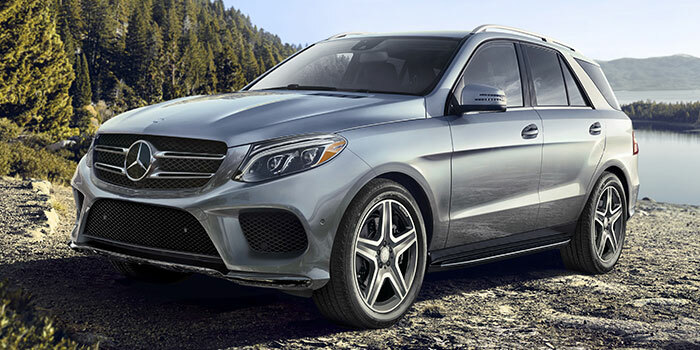 Whether you choose a relatively new model at a higher price, or a lower priced older used Mercedes, you are guaranteed to enjoy the luxury feel inside, the sheer space available in the interior and the impressive engine as you drive around town. Used Mercedes Benz are awesome because they mean that you can enjoy the priceless prestige of owning and driving a Merc, no matter what budget you have or what kind of lifestyle you have. 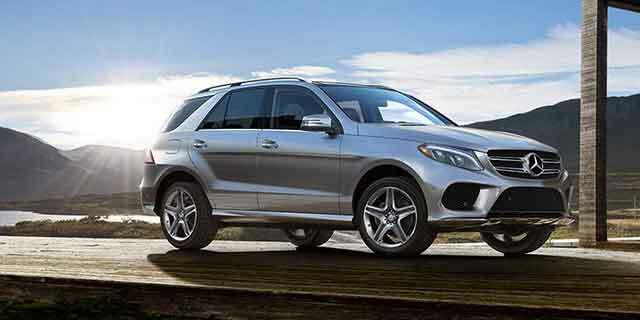 Used Mercedes Benz means that anyone can enjoy owning their own luxury high quality car without breaking the bank.